Frostbite is the bane of mountaineers everywhere. However, those experienced with mountain conditions are generally familiar with frostbite and how to deal with it. Those who are less frequent mountain visitors can be more at risk. And even while the New Zealand weather is warming up with the advent of spring, if you’re spending time getting wet and cold in places where there is still snow and ice around then frostbite is still something to watch out for. Frostbite is an injury caused when parts of the body are exposed to or in contact with temperatures below freezing point. In these conditions, the cold may freeze your skin and the underlying tissues, potentially causing permanent damage that may even require amputation. Fingers, toes, hands and feet are most commonly affected, because they are furthest away from the body core and therefore have less blood flow. However, other extremities like the nose, ears and cheeks are also at risk. When exposed to severe cold, blood vessels contract in a protective response to divert blood flow and oxygen away from the extremities and to vital organs to keep your body alive. Lack of blood flow and oxygen in the extremities can then cause damage to skin cells – with ice crystals forming in the cells – damaging the cells and blood vessels. Blood clots can also form in small blood vessels, further restricting blood flow. What then occurs is a loss of normal sensation and feeling and the colour of skin can change dramatically – from pale white, to yellow, blue, red or black. Special caution should be exercised for children, the elderly and those with blood circulation problems as all are particularly susceptible in the cold. There are three degrees of ‘frostbite’, from frostnip to superficial frostbite and deep frostbite. Frostnip sees the affected skin turn pale. Numbness or tingling may occur. However, no tissue is destroyed and once the skin is warmed, normal function will return. Frostnip can be helped by blowing warm air on the affected area, or covering the area with warm hands. Affected fingers should be held under one’s armpits. Never rub the injured area. Superficial frostbite is more serious, and requires the attention of a doctor. The skin turns white, usually with a yellow tinge that varies in intensity. Superficial frostbite is distinguished from frostnip during rewarming, when victims of superficial frostbite generally experience severe pain in the affected part. This is often followed by a throbbing pain that occurs days later and can last weeks. Blisters may appear. Deep frostbite causes blood flow to the area to stop entirely, resulting in permanent damage to blood vessels, muscles, nerves, tendons, and bones. The cold produces deep, blood filled blisters and a hard black scab. Blood poisoning and infection may occur, potentially requiring amputation. Emergency medical help should be summoned as soon as serious frostbite is suspected. Prehospital treatment should involve warming the core. It is essential that partial thawing and then refreezing is avoided, as it makes the damage far worse. 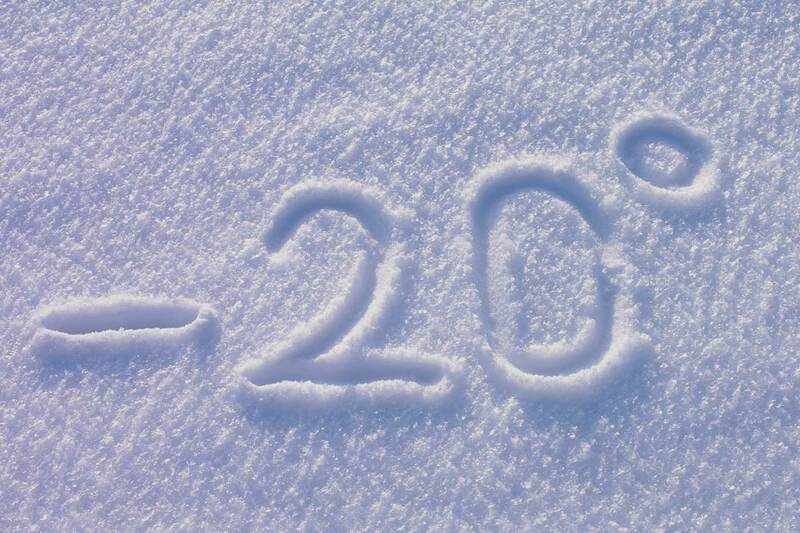 If there is a chance the affected area could re-freeze then it is generally safer to not try rewarming. Once in hospital, there are a number of treatments that may be necessary. Rewarming is the first step. Anti-inflammatories may be applied to the affected area, which should then be elevated. A tetanus shot and penicillin are often necessary to prevent infection. Narcotics are administered to alleviate excruciating pain. 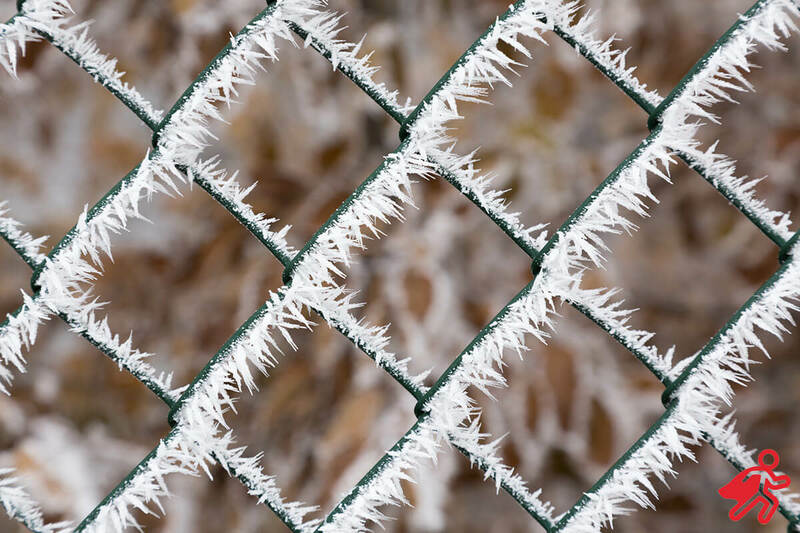 Even a case of superficial frostbite may require a hospital stay of several days, during which time hydro and physical therapy are generally required. Even if it looks ok outside, it is essential that you know what’s coming, and what you could be subjected to. And that you’re able to recognise frostbite conditions. A simple reading of the outside temperature isn’t necessarily going to provide accurate information. You have to measure the temperature with wind chill taken into account. The stronger the wind, the colder it will be. Indeed, you’re more likely to suffer frostbite in -10 degrees celsius with 50kmph winds than you are in -15 degrees celsius on a calm day. Check out this US weather service chart for a handy guide wind chill. If you must go outside in conditions where frostbite is a risk, it is essential that you dress appropriately. Protect your hands, feet, nose and ears. This will involve decent mittens (not gloves), a balaclava (or scarf and hat), a thick pair of socks and shoes that aren’t in danger of soaking through. Dress warmly in layers of light insulated clothing with a weatherproof outer layer. Make sure you have extra dry clothes with you so you can ditch wet clothing. Cold is conducted through wet or even damp clothes far more speedily than dry ones, so not a good thing. Consider bringing hand/foot warmers, which can provide some relief or buy you time if you get caught out. Food and beverages can also be helpful in this regard – having a full stomach keeps you warmer, and a hot beverage can heat you up from the inside. However, don’t drink alcohol as it undermines the body systems responsible for keeping you warm. Keep moving as much as possible. Movement creates heat and stimulates blood flow, both of which are essential in combating frostbite. Frostbite is a serious condition and, like most things, prevention is way better than cure. Let us know in the comments if you have any further advice on ways to avoid frostbite. Great content on productivity, balance, nutrition and life.